Whenever we plan for the great outdoors, there are certain challenges like the toilets. It’s not hygienic to go out, since the human waste contains many micro organisms which not only contaminates any near by water supply, but also spoils the soil. 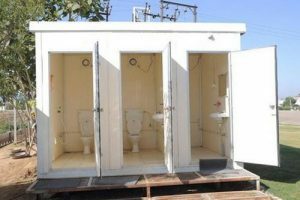 Hence we could either use the communal portable toilets, which might not be very well maintained, because these outdoors are like getaways, hence people don’t come so far to clean these. Even the portable restroom and toilets need to be emptied once in a week. There is nothing more hygienic than building your own portable toilet. As it may not be used by many people, and no doubts about its cleanliness, as we have built it. Basically we start it with a 15 litres bucket or a trash can with tight lid, and 30 litres big trash bag, and for the seat, we could as well use the noodle that is used while swimming, many grocery plastic bags, and some absorbent material. First place the big trash bag in the bucket and then put some absorbent material in it. Then take the small grocery store bag, fold it over the rim of the bucket and then cut the noodle over its length and place it over the rim. Also add some absorption medium in this bag as well. 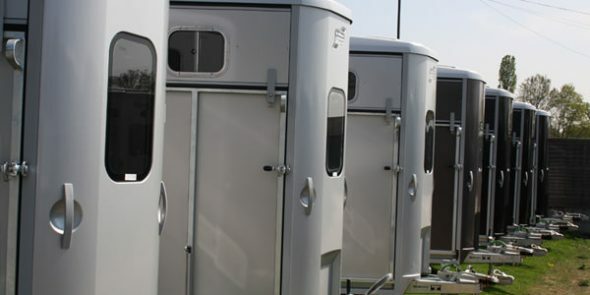 Your portable restroom and toilets is ready to use. To keep the bad odour, we can also make some kind of air freshener and use it before and after the use. We can make the air freshener by using the essentials oils and distilled water. We could ensure the hygienic factor when in the great outdoors. At the same time we could also save the water that is wasted just for flushing the toilets. Problem With Medical Marijuana? Here are the Clauses Your Lease Should Have.